Many customers ask us what the difference between both is. Here is the answer. Each type is done with high level of accuracy and professionalism. 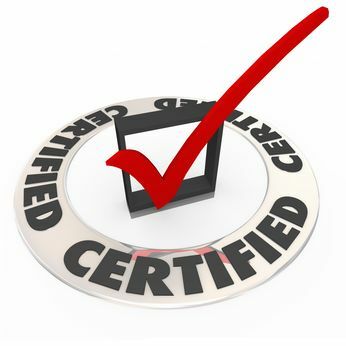 Certified Translations are translations that should take place on company’s letterhead, accompanied with a statement of accuracy, known as certification, that stresses that the translation is accurate and correct of the original document. Moreover, the translator or the company representative should sign the translation as signature denotes responsibility for what was stated in the certification. Certified translations are mainly used for the translation of legal documents, official records, transcripts, and all types of certificates and statements used for official purposes or submitted to legal and/or official authorities. 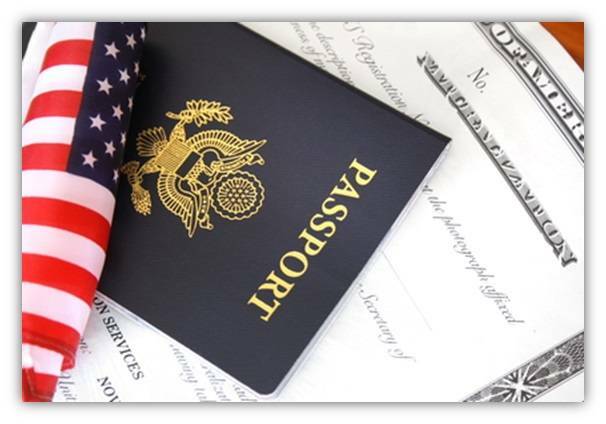 Please note that the concept of certified translation in USA quite differ from the concept of certified translations in other parts of the world, such as Europe where only court-certified translators can provide certified translations. For certified translations, Language Oasis charges a flat low rate of $27/page (A page is maximum 250 words). For business translations, we charge $0.10 per word (with a minimum charge of $20 if the order is less than 200 words). In both cases, Language Oasis services are rendered with no hidden fees. The translated document will be delivered to your email or posted in your account that you create with Language Oasis in PDF format. Should you need a full-color hard copy that comes with a raised seal of authentication, you can select one of the two mailing options: either by USPS Priority Mail (takes 2-3 business days) or by USPS Express Mail (takes 1-2 business days).